With the Coach Diary mobile app, you’ll have your clubs’ training calendar in your pocket. 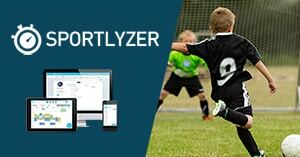 All training sessions for all groups are automatically shared to you and the other coaches in your club. This way you can plan workouts together with other groups or easily go and replace another coach if he/she feels sick and cannot make it to the workout.